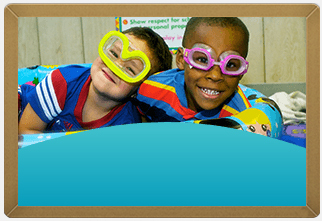 Our programs are designed to meet children's & parents' needs! Pre-school is a time for children to learn about the world around them and to develop the educational and social skills necessary to succeed and thrive in kindergarten, throughout their academic careers, and, ultimately, in their lives. Armadillos to Zebras has more than 29 years of experience providing children with a safe and nurturing space where they are encouraged and inspired to play, learn, and grow by participating in our music and language enhancement programs, such as those offered in our comprehensive and quality preschool programs. In order to do this, we first separate the children into our Armadillos Building for infants and toddlers and our Zebra Building for children age three and up. This ensures that the children's levels of development are respected and that they are engaged with age-appropriate curriculum. Our infant and toddler program is designed to foster the unquenchable curiosity and desire to explore that so many infants and toddlers have. Staff members engage students in multi-sensory educational methods and help children to begin to develop non-verbal and eventually verbal communication skills. This is also a program that we use to help infants and toddlers get used to routine and to develop their motor skills. 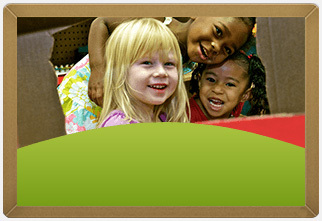 Our pre-kindergarten program is for children who are age three and up and who are ready for a bit more structure. Students in this program will begin to be exposed to early math and literacy. This after school program provides extra care after pre-school and continues to foster the skills that students learned throughout the day by engaging them in playing sports and giving them help with homework. This afternoon enrichment program utilizes music, movement, playing with puppets, and playing games to further enrich the children already enrolled in one of our other programs. Our summer camp allows children to operate within a little less structure and have fun building social skills and playing silly games. 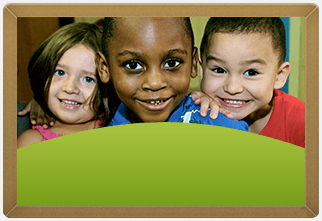 For more information about our programs or enrollment, call us at (214) 775-0859.